At Girl Code, beginners work together to build a web application. We meet one night a week for eight weeks. Our classes are open to any women aged 15 or over. We teach the same tools used by top employers like TradeMe, Spark and Air New Zealand. You'll discover what coders really do all day and what it's like to work in tech. You don't need any previous experience – we start with the basics and our mentors help every step of the way. Do you like making things? At companies like TradeMe and Spark, coders build websites and apps that people use every day. There are heaps of jobs around New Zealand and the whole world. These employers need keen, creative people to give coding a chance. 1 in 3 tech workers can sleep in whenever they want! But is coding right for me? Girl Code is a short course that lets you try being part of a real tech project. Many of our students are leaving high school or planning a career change and are not yet sure if they want to spend years studying Computer Science at university. Our course is a quick way to see what you're getting yourself into so you can make the right choice about your future. If you fall in love with code, you have a great career ahead of you. But even if you don't, the coding skills you learn at Girl Code will be useful in your design, business and creative pursuits. We start with the basics. You don't need any coding experience – you just need to be ready to try new things. With our mentors and your team there to support you, we make it fun and easy to learn to code. The Girl Code course runs four times each year. Each class has up to ten students, and two mentors. The small class size makes it easy to get help when you need it! Create a simple webpage using HTML and CSS, the basic building blocks of all websites. Create a web server using node.js and learn about server-side code. Practice using GitHub, a tool that helps teams work together and keep track of everyone's changes on a project. Start the project! From now on, everyone will make changes to the same application. We will use project management tools to keep track of who is working on what. You will use all of the skills you developed in the first half of the course, and learn new tools and techniques depending on where the project leads us. This part of the course is designed to be as close as possible to working on a real software project, while still being beginner-friendly. Note: Girl Code is a short course and not a full software education. If you want to become a work-ready developer, you will need to enrol in a longer course like Enspiral Dev Academy or the University of Auckland's Computer Science degree. Each course runs for 8 weeks. We meet one night each week from 6:30 PM to 8:30 PM. The cost is for the entire 16-hour course. Scroll down to the Sign Up section to see what courses are open for sign-ups. 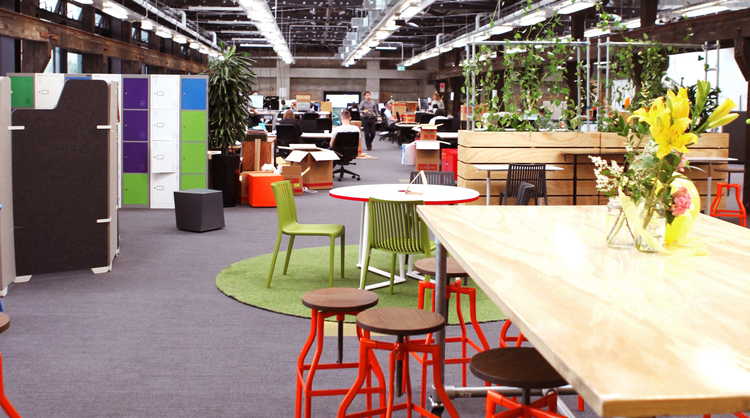 We meet at GridAKL / Lysaght, a startup hub that is home to over 160 entrepreneurs in Wynyard Quarter, downtown Auckland. Alice Gatland studied Mechanical Engineering at the University of Auckland. 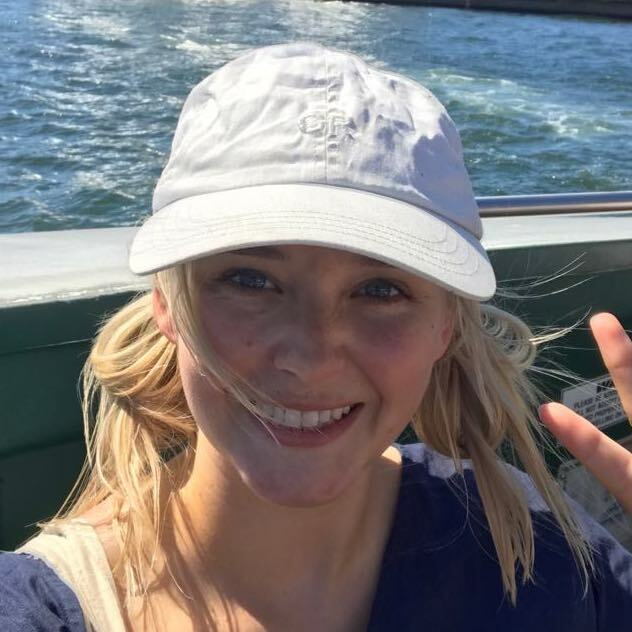 She is currently in New York, and was previously a radio producer and host at 95bFM in Auckland. Alice is passionate about helping more women get into technology careers. 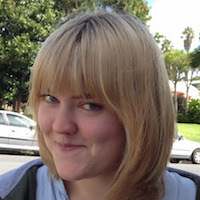 She has taught programming at dozens of events for Auckland Libraries, Gather Workshops, and OMGTech. Greta Gotlieb studied Graphic Design at AUT, she has worked in print and web ever since and has been self-employed for the last 5+ years. Greta mainly works in software and not-for-profits. Her favourite parts of web design is problem-solving, creativity, lifestyle and the people. Matthew Gatland studied Software Engineering at the University of Auckland. 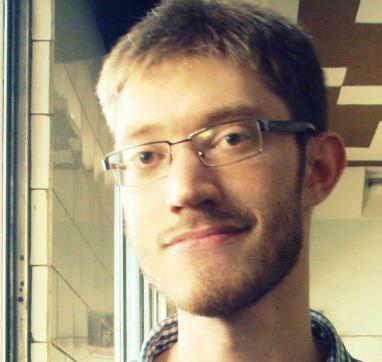 He is a video game developer and was previously a senior software engineer at Orion Health. Matthew has spent many years in the tech industry and knows about the opportunities and challenges of the field. He has given career talks and run workshops at more than 20 schools, and designed beginner programming activities for many organisations including OMGTech. We will email you when the next course is announced. We usually run four courses each year. We accept payments by NZ bank transfer. Details will be emailed to you after you sign up. Please get in touch if you have any questions! You can call, text or email. Copyright © Girl Code 2018.